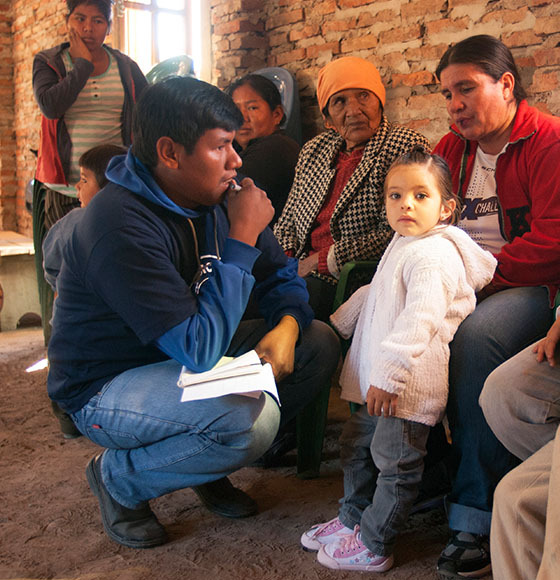 Collective Health for Latin America. 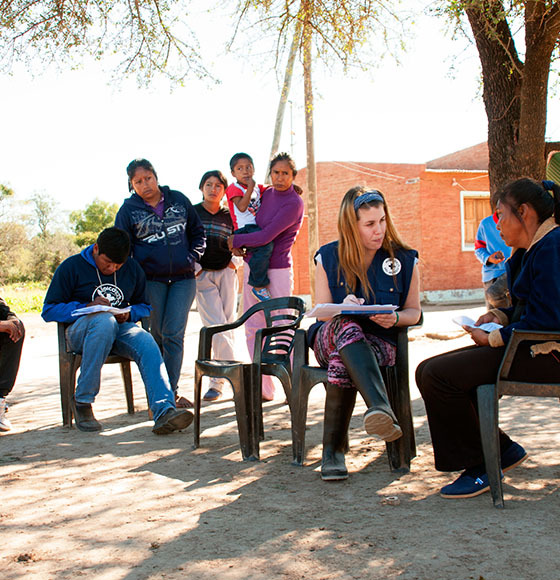 It is a non-governmental, humanitarian and international organization that provides medical care while fighting for populations’ right to health. 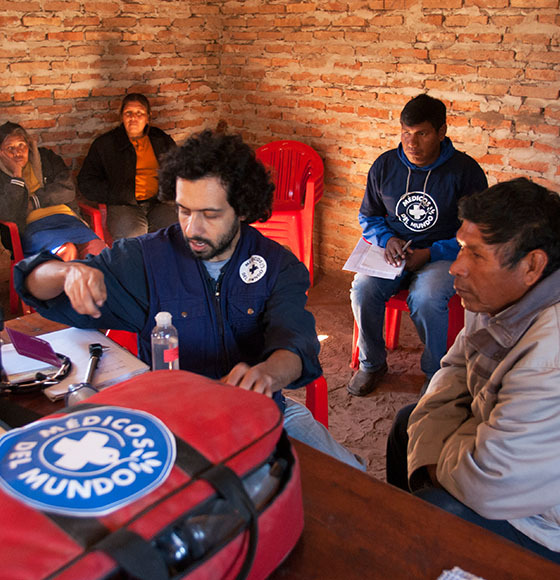 From its local office in Argentina – the only headquarters of Médecins du Monde/Doctors of the World International Network in Latin America and the Caribbean- new projects and local offices are being operated in Bolivia, Paraguay, Peru, Venezuela, Haiti and the Dominican Republic. Doctors of the World International Network has over 30 years of history and it is present in more than 70 countries worldwide. 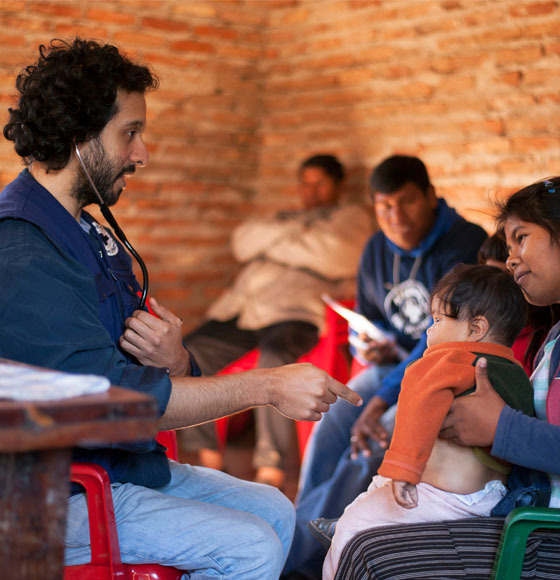 Doctors of the World is a humanitarian international organization formed by volunteers as well as healthcare, social sciences and other professionals, which develops healthcare planning and emergency programs from a perspective of genre equality, public participation and intercultural dialogue. 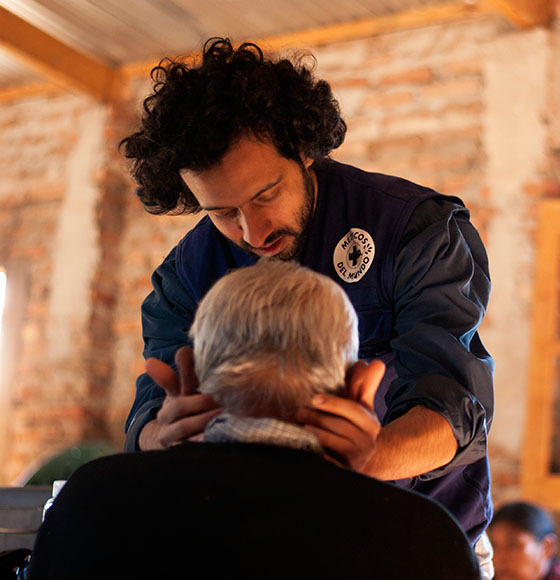 Direct humanitarian and healthcare services: it is committed to provide humanitarian and health care services to the populations suffering social exclusion and any kind of oppression and disparities (socioeconomic, ethnic and genre) within an emergency/urgency context or to fight against structural health-disease concerns derived from precarious living conditions. 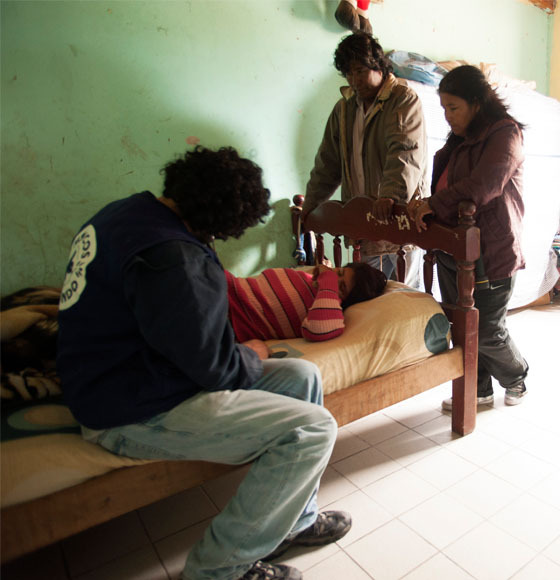 Testimony and Incidence: testify in case of violations to human rights, principally in relation to people’s right to health. Develop incidence strategies associated with public health policies and strengthen States and social security and public health systems. 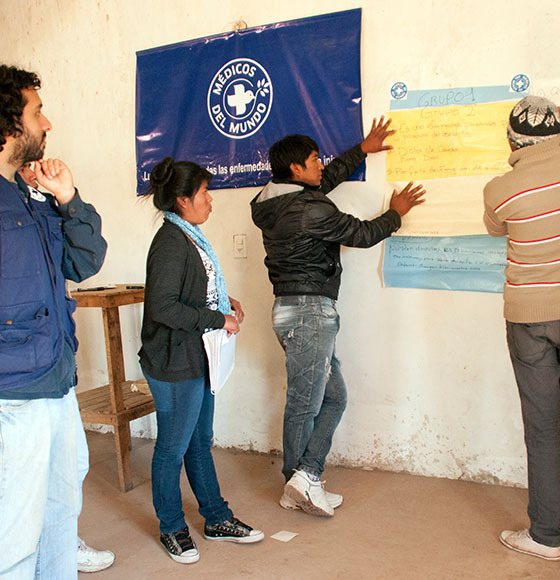 Public participation: strengthen community organization and participation in each action, program or project conducted in Latin America and the Caribbean.